Sometimes you need to feed a crowd with only what you have on hand. Many boxed pasta dishes can go farther with the addition of ingredients like vegetables, cheese or pasta. This is a guide about stretching boxed macaroni and cheese. We are a family of six. Two of the six are teenage boys. To stretch my food bill, I buy generic Shells and Cheese. When serving it, I use two boxes, but only use one of the cheese packets. Then the next time that I want to serve mac and cheese with dinner, I boil plain macaroni and use my other cheese packet left over from the last time. One cheese packet is more than enough cheese. 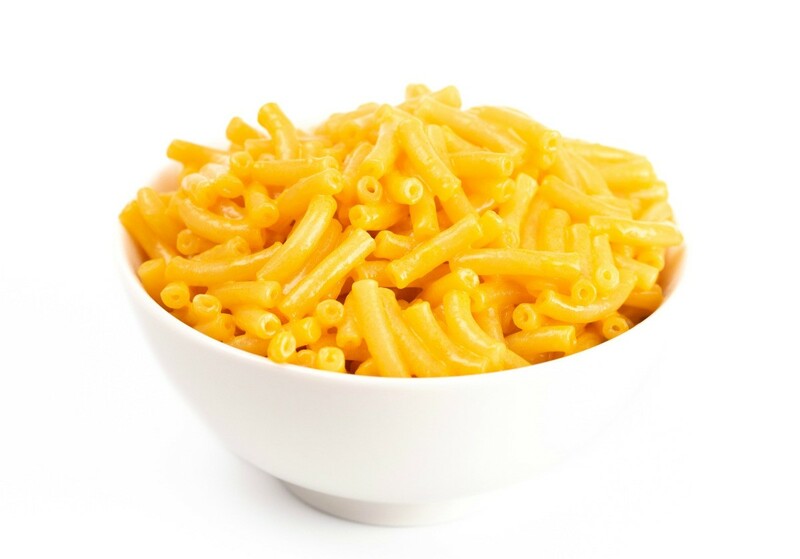 I personally love home made mac and cheese, but the kids like the cheese in the Shells and Cheese. 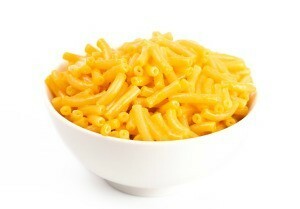 When cooking macaroni and cheese out of the box, add a couple handfuls of plain elbow noodles to the boiling water. Follow the directions on the box using dry milk and water as a substitute for regular milk (have a cup made up and ready for such purposes kept in the fridge). The sauce made following the box directions should still be enough, if not add a tiny touch more milk. This always gives me at least one extra serving! I do the same with the Hamburger Helper types of mixes. With these, I add a cup of pasta and it works out fine. I do the same thing with hamburger helper mixes and it works great. Now when I add it to the chilihelper I also add more chili spices and other spices when I make it.